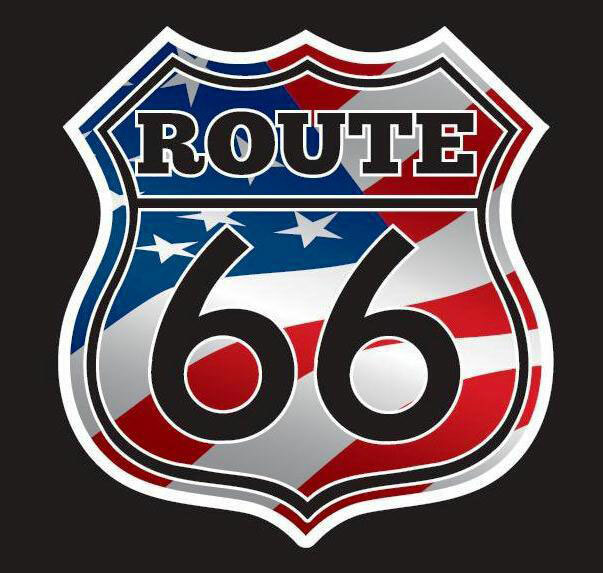 Here we are, 60 days away from the start of our month long Route 66 road trip. 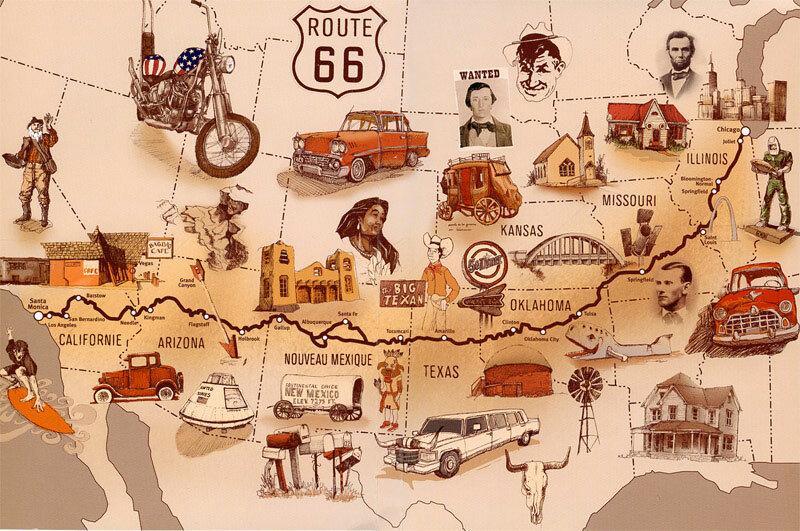 We are planning on making this a mostly Route 66 tour with some detours along the way. Route 66 has been reworked, rerouted and paved over by highways, but there is still a lot of it left and we plan to see as much as possible. Route 66 is a big part of American history that has greatly deteriorated but we are sure that there is still a lot of unique & beautiful places left to see. Landscapes, run down and preserved historic sites and maybe we will meet a few old timers who are willing to share some stories along the way. 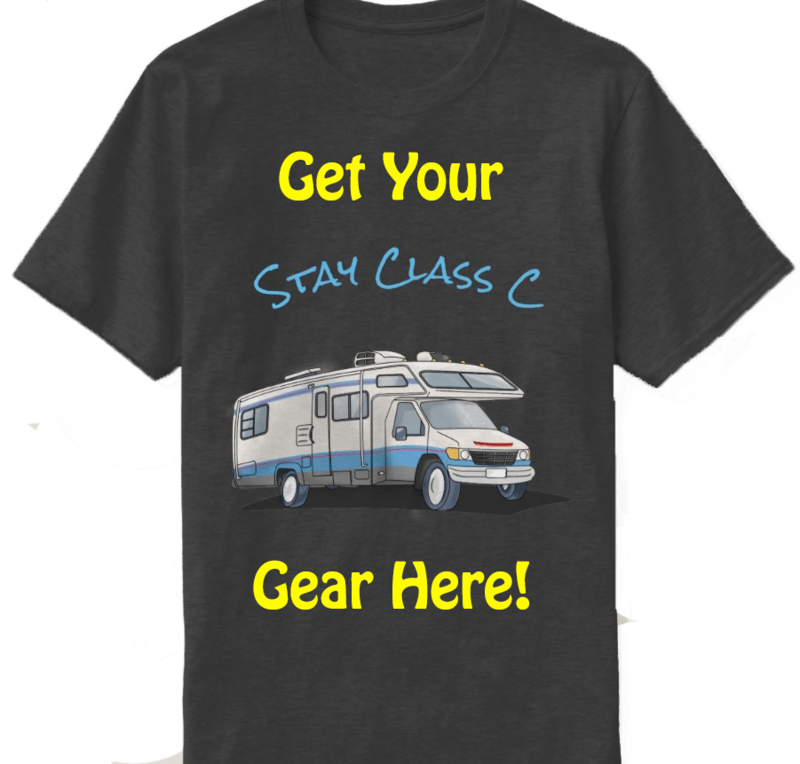 Let’s hope that our 1994 Fleetwood Tioga motorhome can handle the month-long trip, which is sure to be an endurance run. She will be getting new tires, oil changes on the engine and generator and a tune up before we depart. We also will be resurfacing the rubber roof and resealing all the seams up there as well. We did a lot of re-sealing towards the end of last summer so that will save us some work before we go. We plan to add on some gadgets, like a rear-view camera, new radio and speakers (got to have that CD player and AUX jack) and we already have the satellite radio wired up. There is an antenna on the roof but we are leaving the TV at home. We don’t plan on having much time for TV watching! Our plan is to drive straight from home to Chicago then begin from there. Once we get to Santa Monica, we will zigzag our way home, visiting and seeing as much as we can see along the way and hope to see some friends and family too. So stay tuned, subscribe and follow us everywhere for updates!!! We are still working on the social media sites so bear with us as we continue to get them up and running.